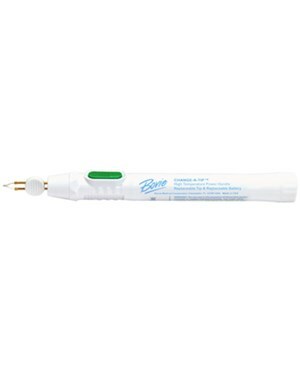 The HIT1 High Temp Handle Cautery System Change-A-Tip includes an H101 Non-Sterile Tip. 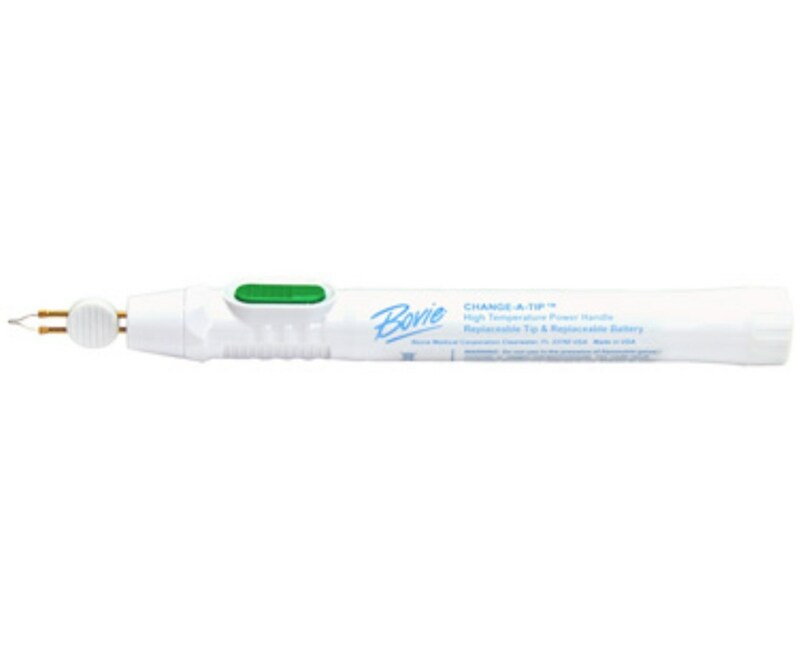 This Cautery System is battery operated and reusable. The HIT1 is covered by a 1 year warranty.